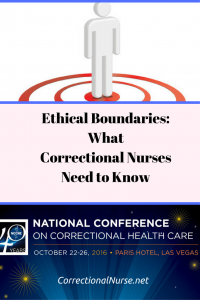 This past fall I participated in a session on sexual boundary violations presented by Cindy Peternelj-Taylor at the International Association of Forensic Nurses Scientific Assembly. 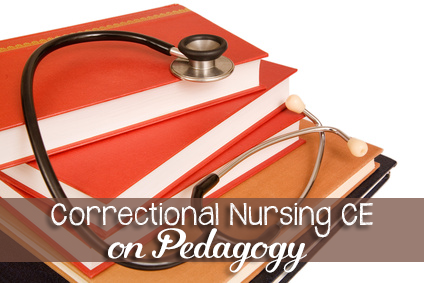 Her research into this concept in Canada is fascinating and has much for us to apply in our own practice settings. Here are my notes and thoughts from her session. 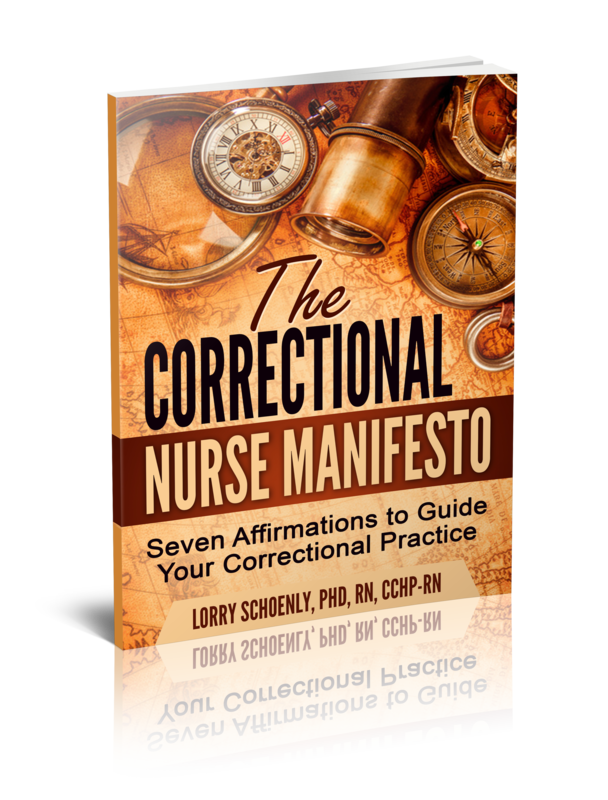 Cindy interviewed seven registered nurses working in secure settings who had observed or experienced sexual boundary violations in their nursing practice. 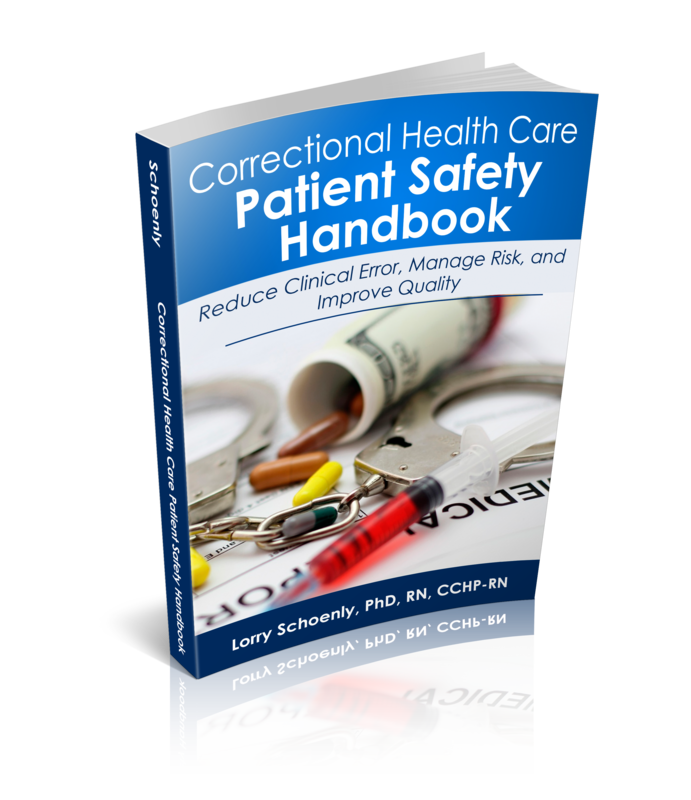 Spending a lot of time with a patient, such as can happen in correctional settings, can make this a hotbed for potential problems. Starting to look forward to seeing that person the next day. Relationship should always be for the benefit of the patient, not for self-gratification or personal gain. 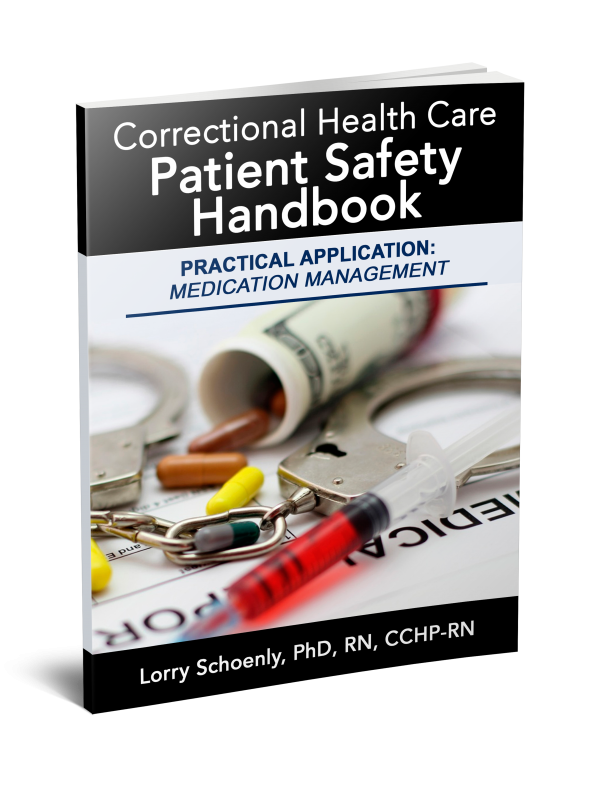 Yet, therapeutic relationship can be very intimate and confusing to the patient. 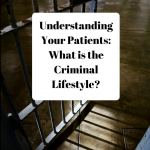 In fact, it is not uncommon for a patient to misinterpret therapy. For example, how would you respond to a patient who says, “I want to kiss you?” How would you respond in a way that would realign the relationship and not cause the patient to withdraw from therapy? 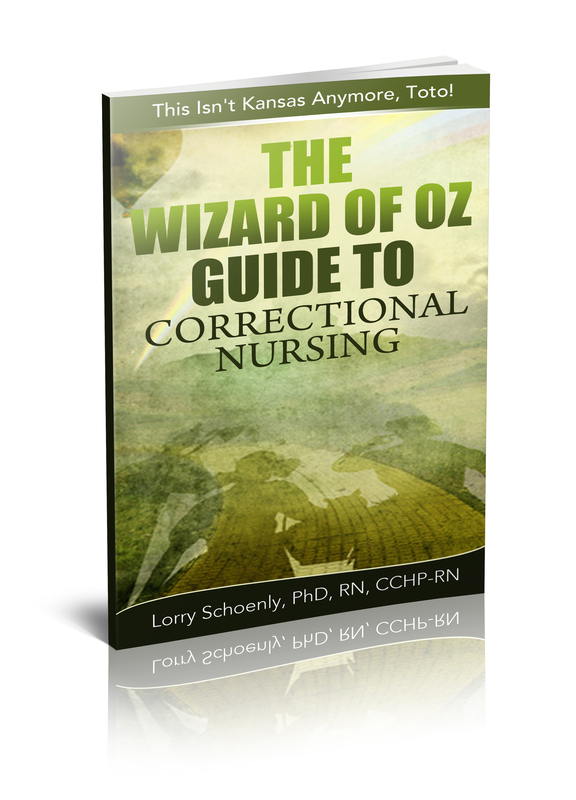 Our inmate-patients often misinterpret interactions with nurses; both words and gestures. 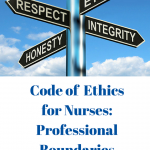 Nurses have an ethical responsibility to maintain the therapeutic environment no matter the actions of the patient. Caution is needed. 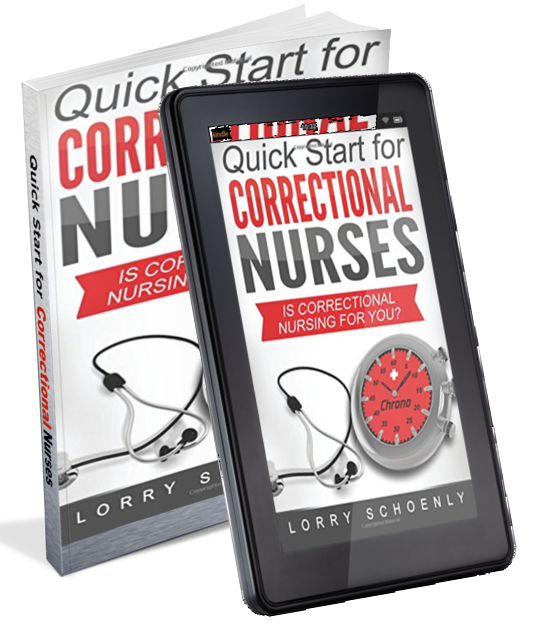 We can lose sight of professional roles and responsibilities in the midst of a situation and can be blindsided. Therefore, we have responsibility to our peers to point out when we see potential boundary violations. Would this relationship really work out in the real world? Would I say or do this in front of my peers or my supervisor? Am I keeping secrets or not talking to my peer group about my conversations or actions with this patient? Peternilj-Taylor’s research also suggests that managers can reduce sexual boundary violations. 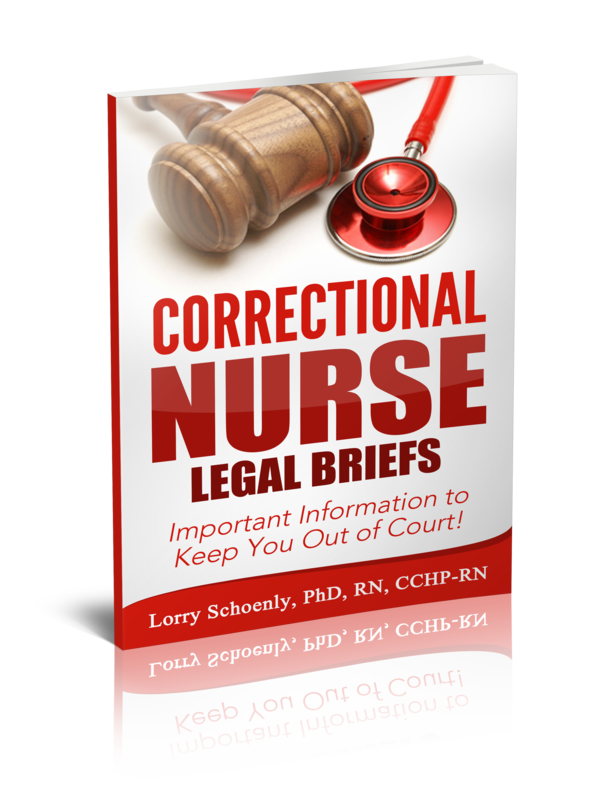 One way is to investigate any indication of improper relationship in the medical unit. 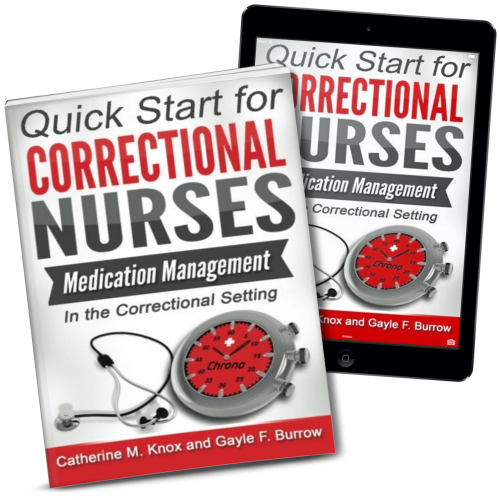 Training, especially the use of case vignettes, can help nurses to overcome temptation and develop skills in responding to potential violation opportunities. 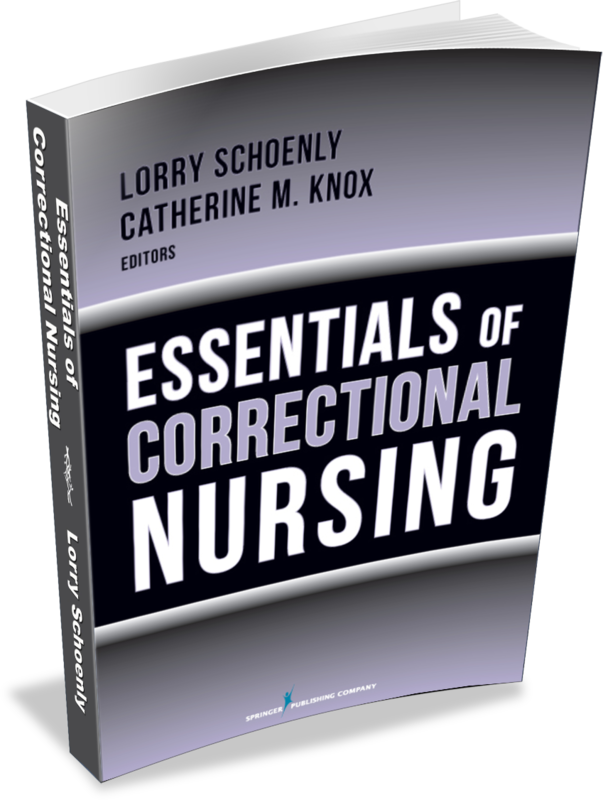 Do you think sexual boundary violations are of greater potential in correctional nursing practice? Share your opinions and experiences in the comments section of this post. Without a doubt; I feel the sheer nature of isolation contributes to the potential for sexual boundary violations. 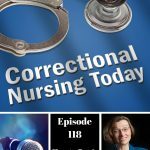 Having minimal contact with family/loved ones leaves inmates vulnerable to misinterpreting nursing care for something more (sexual predators aside). 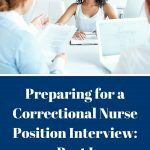 Self reflection is of the utmost importance for correctional nurses and as this article indicates… If I wouldn’t have a conversation/interaction in the presence of my supervisor or officers, I need to reflect on why I’m having it at all.